Our clients will receive the best in concussion treatment. We want to ensure each one of our clients feel safe, secure and satisfied in our care. Each individual case is as important as the next and we provide the right care for you. We provide a unique combination of gentle treatments which may include Cranio-Sacral therapy, myofascial release techniques, neurokinetic-therapy, and more to help you recover. Competitive Edge Sport Therapy will also provide our clients with the best information and referrals needed to aid their recovery. 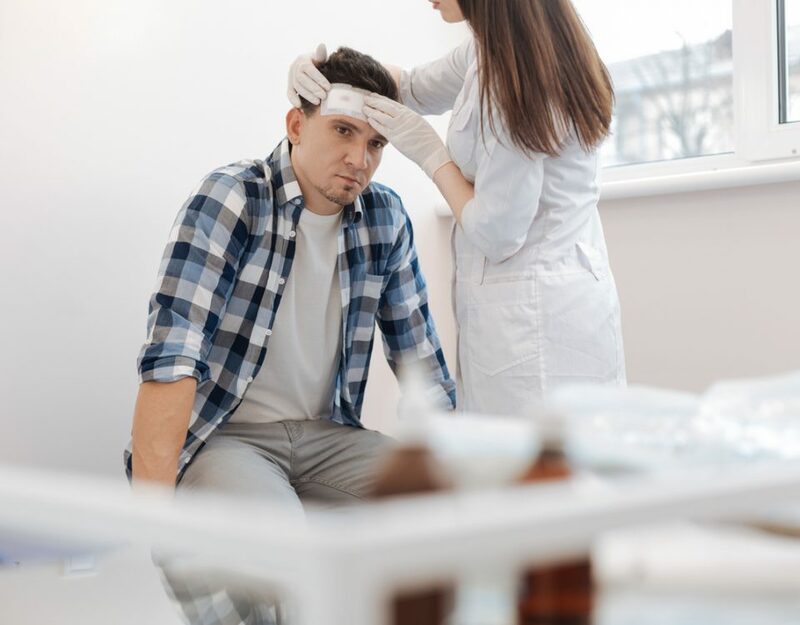 Concussion Treatment is a clinical based one hour appointment for individuals who are suffering with a Concussion or Post-Concussion Syndrome whether sport related, from a motor vehicle accident, or any other cause. 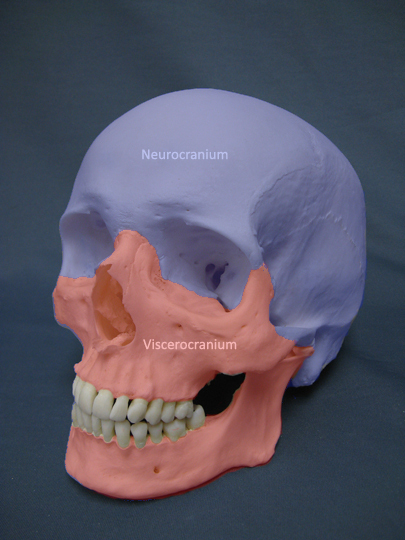 We will conduct a thorough assessment including evaluating the following systems: visual, occulo-motor, vestibular, autonomic, cervicogneic, and craniosacral. We will asses your balance and coordination, memory and thinking processes. How heart rate responds to any change, as well as looking at how the back, neck, jaw, the bones of the skull, and the fluid and membranes around the brain have responded to the head injury. Once we have determined which part of the brain is effected by their injury, we will provide a rehab plan aimed at restoring function to this area. This may be vision or balance exercises, brain games, neck stretches, etc. We provide hands on manual treatment to the head, neck, and body as appropriate to help kick start the recovery of the brain. We provide guidance within your appointments as to what activities you should or should not do and a healthy progression to return to normal daily activities and return to work as you are able. Things You Need to Know If You Have a Concussion!